Joe Russo, modern luxury home builder in Sarasota (FL), shares his life changing experience at the DaSilva Institute. He’s lost over 30 pounds of fat while increasing his energy levels. My name is Joe Russo and I am a modern home builder in Sarasota (FL). 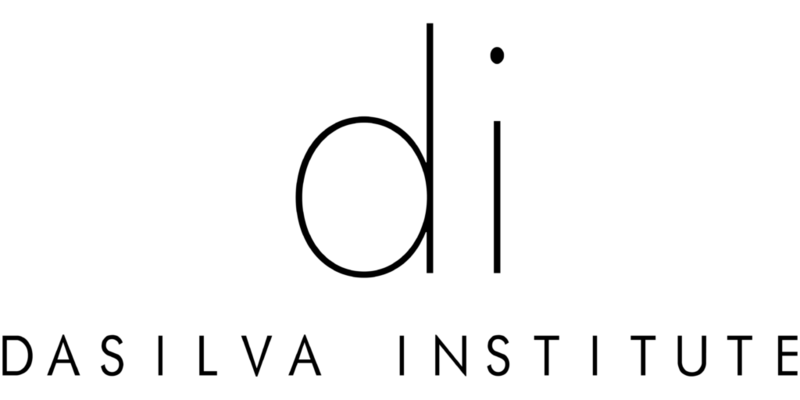 The DaSilva Institute has changed my life. I’ve gone from 195 pounds to 165 pounds. I’ve lost around 90% of fat that I had at the time. I fell 20 years younger. When I get out of bed in the morning, I jump out of bed, and I run to where I have to go. Where as before, I had aches and pains and I felt like I was getting older. I feel like I am much younger than when I started, for sure. Two of my buddies have only been doing it for a short time but they’ve told me they’re seeing the same results that I’m seeing, they’re seeing already. My life has changed so much, it is an easy recommendation. It’s something that everyone should be doing, in my opinion. Thyroid Dysfunction: Excuse or Disease?